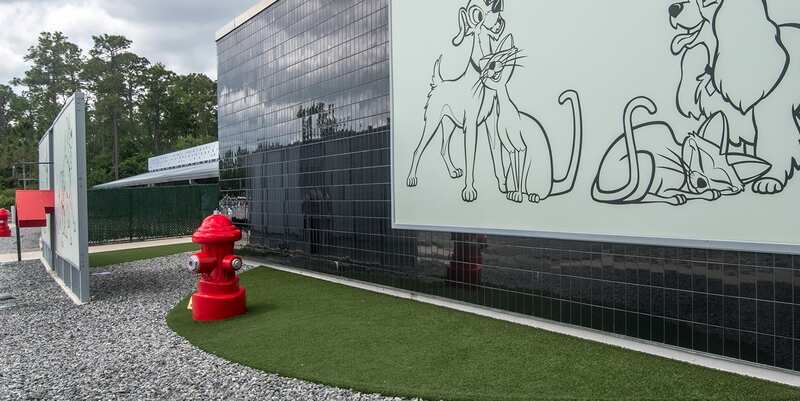 Best Friends Pet Care Featured Project | ForeverLawn, Inc.
Best Friends Pet Care offers pet boarding, pampering, and doggie day camps for lucky pets traveling along with their owners to Walt Disney World. 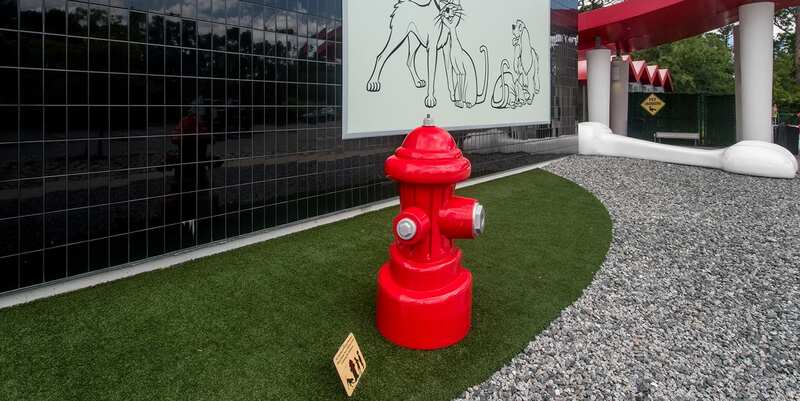 The facility chose K9Grass Classic for its lasting durability, ease of maintenance, and attention to safety. 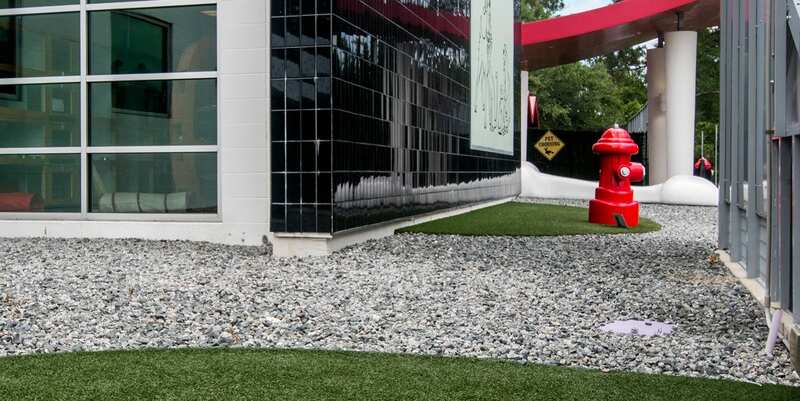 The artificial turf was installed outdoors to enhance the building’s aesthetic and give the pups some space to play and go potty. 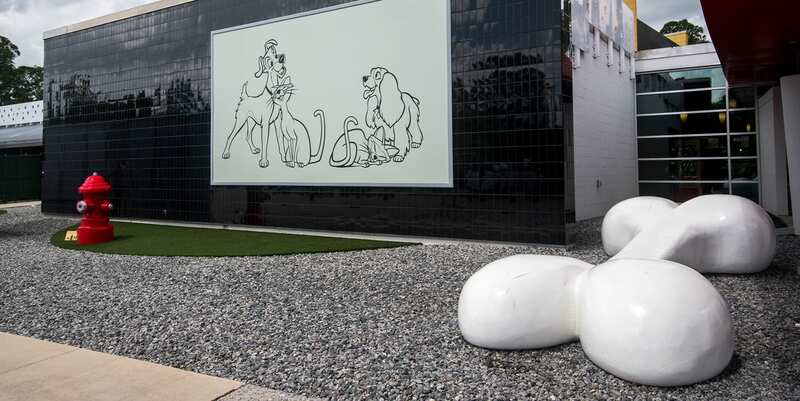 The crisp, green turf really compliments the modern design of the building, plus pets and their owners love the mud-free surface.